Aerobics Ministry: The Aerobics Ministry is committed to providing various exercise programs in order to promote health, wellness and activities that strengthen the church and the community. Angel Tree Ministry: This ministry works in conjunction with Angel Tree Prison Fellowship Ministry to provide children of incarcerated parents in the surrounding area or community with Christmas gifts on behalf of the incarcerated parent. Comfort & Bereavement Ministry: The Comfort and Bereavement Ministry is to comfort those who are suffering and to train and equip others to promote healing to those who have experienced loss. The bereaved is given a word from God. They are offered any assistance from the Church. The most important thing is to offer them Jesus. Cub Scout Ministry: The mission of cub scouting, as a part of the Boy Scouts Ministry, is to teach young boys to serve others by helping to instill values in them; to prepare them to make ethical choices during their lifetimes; and to achieve their full potential. Deacon Ministry: The purpose of the Deacon’s Ministry is to serve in excellent Spirit and strive to meet the ever growing needs of the church and its various ministries. Deaconess Ministry: The purpose of the Deaconess Ministry is to serve the table, assist the Deacons to meet the ever growing needs of the church and its various ministries. Girl Scouts Ministry: Is designed to teach girls to do their best, to be honest and fair, to be friendly, helpful, considerate, caring, courageous, strong, and to be responsible for what they say and do. Membership in Girl Scouts is open to girls in grades K–12; women and men over 18 can join as adult members. Health & Wellness Ministry: This ministry is responsible for matters of health relative to the members and worshipers of the church while they are on church premises. Hospitality & Valet Ministry: The purpose of the Ministry is to glorify God by extending a warm welcome to every person entering the church property as valets and God’s House as Greeters with the love of God through the Holy Spirit. Kitchen Ministry: To prepare and serve meals or refreshments as requested for Church functions. This ministry is responsible for regulating the operation of the kitchen and dining areas in accordance with church policies of operation. MMOV Ministry (Mighty Men of Valor): The Men’s Ministry serves to equip the Men of God to be leaders with the Power and Authority given by knowing God’s Word and applying it daily to strengthen families, church, and communities. The Laymen are included in this Ministry and support the mission of the District, State, and National Laymen Ministry. M.O.R.E. Ministry (Making Our Relationship Extraordinary): The Couples Ministry is to serve the Lord’s people by preparing seriously dating and engaged couples for marriage while also strengthening and saving marriages of one man and one woman in order to further the Great Commission. Mother’s Ministry: The purpose of the Mother’s Ministry is to counsel and serve as role models for the young ladies of the church and the community. Music Ministry: Leads the congregation in divine and intermit worship to the heart of God through music, dance and theatrical excellence. Christian Dramatics Ministry: Produce plays, skits, recitations, etc. for church services and activities. MIME Ministry: Are young men of all ages praising God through dance and encourage others to worship God freely, without any restraints. Praise Dance Ministry: Are young ladies ministering to God’s people through dance. Nursing Home Outreach Ministry: The mission of the Nursing Home Outreach Ministry is to provide the gospel of Jesus Christ to the elderly and to provide encouragement and comfort to people who are not physically able to to leave the facility to attend church. Orientation & Assimilation Ministry: To provide the first steps in discipleship training to new converts and members. PALS Ministry (Prayer and Labor Squad – Senior’s): To enlisted and engage seniors to participate in activities that are stimulating, fun and enjoyable in a Christian environment. Prayer Warriors Ministry: To provide an opportunity for members of the church to come together and participate in intercessory prayer. PRMM Ministry (Public Relations & Media): The Public Relations and Media Ministry is responsible for developing and providing internal communications to the church at large, and external communications to the public concerning activities in and around the church. Salt & Light Ministry (Children, Youth, and Young Adults): To introduce our children, youth and young adults to a saving belief in Jesus Christ and providing them with resources for spiritual growth so they have an opportunity to develop a Christ centered life. S.W.A.P. Ministry (Singles With A Purpose): To provide a ministry to single adults that fosters individual wholeness through a relationship with God, openness to/with each other, and outreach to the community. Sunday School Ministry: To provide the weekly study of God’s Word through teaching and instruction. Transportation Ministry: The Transportation Committee is responsible for transporting members in need of a ride to and from church each and every Sunday when needed and/or requested and ministries usage of church vehicles. Trustee Ministry: Manages material properties and facilities and oversees the financial matters of the church with spiritual sensitivity. 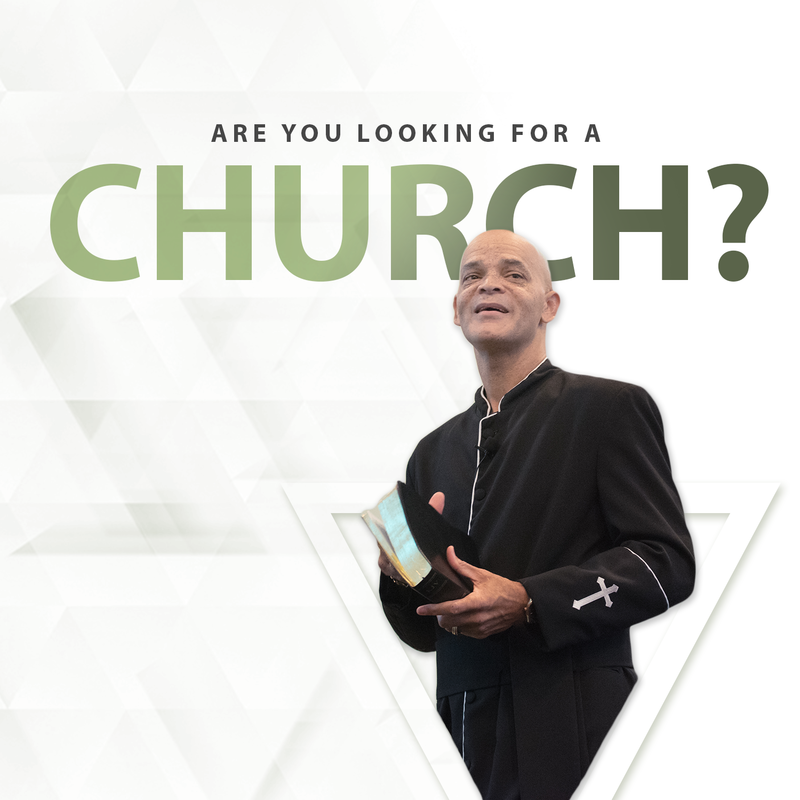 Ushers Ministry: To prayerfully promote an atmosphere where all those who enter the Church will feel welcomed and to meet the needs of the congregation during service. WOE Ministry (Women of Excellence): The Women’s Ministry is committed to develop women by enriching their lives through worship, word, prayer and fellowship.